Super Time Force is coming to Steam soon. Super Time Force is coming to Steam soon. 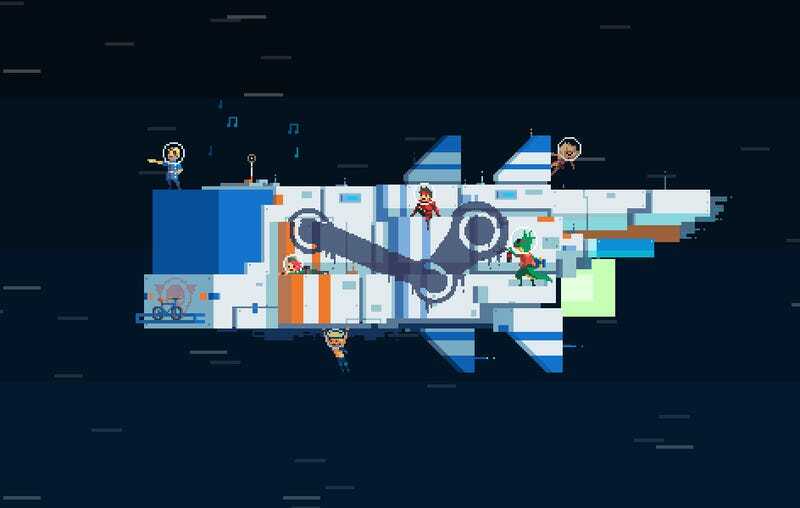 Formerly an Xbox One and Xbox 360 exclusive, the time-screwing action platformer hits Valve's digital storefront this summer as Super Time Force Ultra. Yeah, that's STFU for short.